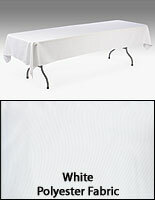 This Table Skirt Online Company Sells Tablecloths and Banquet Supplies at Wholesale! This Tablecloth is Just one of 100s Sold Online! This table skirt ready tablecloth is great for use in ballrooms, banquet halls, and reception and reservation areas. 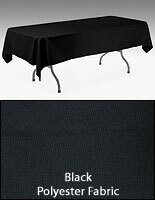 The table throws, inexpensive tablecloths, match nicely with our affordable table skirts and runners. Create the put-together look you want with tablecloths, table skirting, and runners. 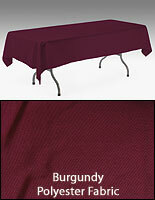 Buy in bulk to ensure that every table is covered in a matching tablecloth. This inexpensive table cover, a part of our table skirt accessory line, makes every room look stylishly sophisticated! 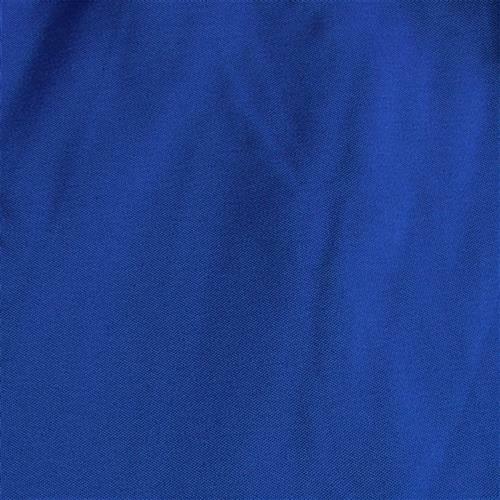 This inexpensive tablecloth creates an impressive display with its bright royal blue color. 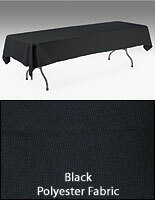 The polyester throw is designed to fit over any 6-long table with some fabric descending over the edges of the table, but not down to the ground. 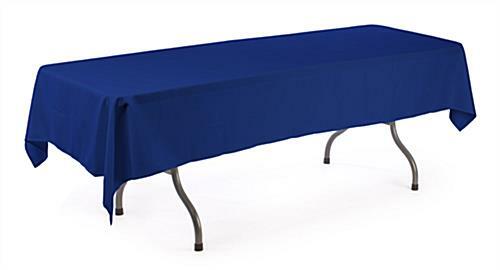 Designed for use with a table skirt, this tablecloth allows for the easy attachment of the clips needed to attach the table skirt to the table. This inexpensive tablecloth, also known as a table skirt accessory, by design sits flat on a table with no bumps and creases to get in the way of decorative pieces. 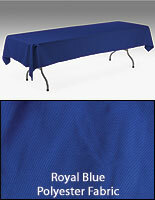 We sell this inexpensive tablecloth in a vibrant Royal Blue color that creates an attractive display area. Fabricated of 100% polyester, this inexpensive tablecloth is a perfect match to our table skirting and throws.